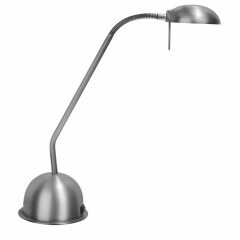 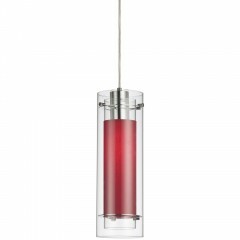 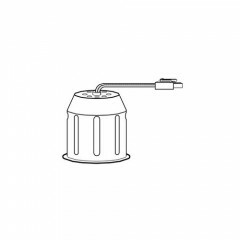 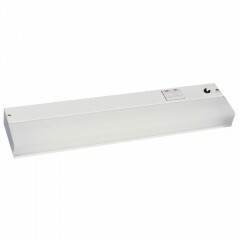 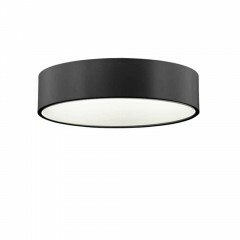 Since 1986, Dainolite has been a leader in contemporary designed lighting. 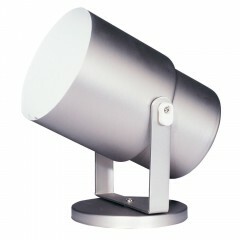 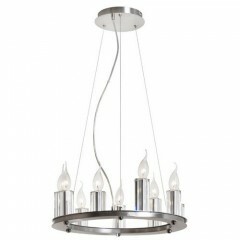 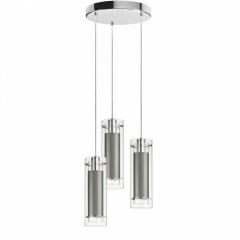 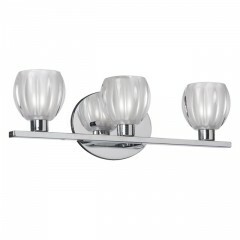 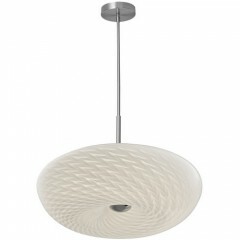 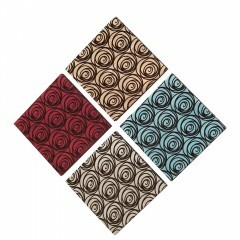 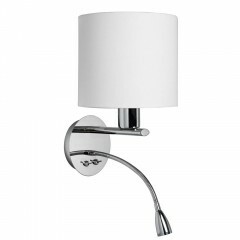 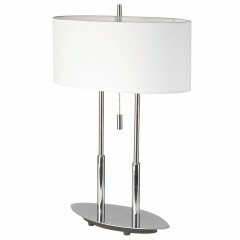 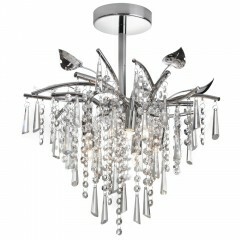 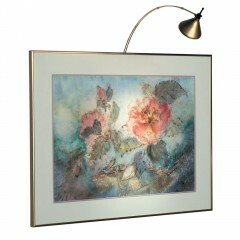 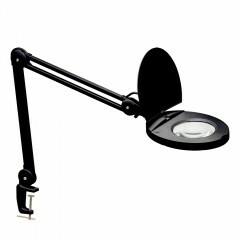 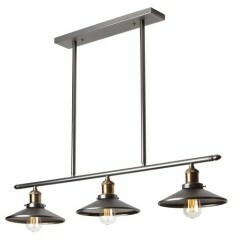 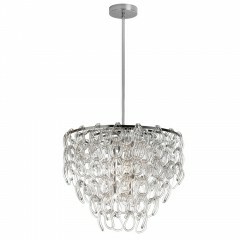 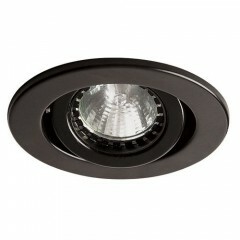 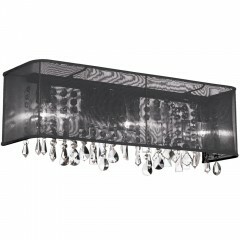 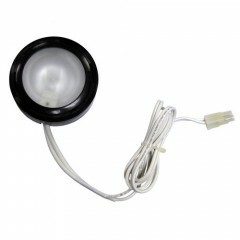 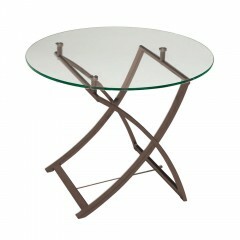 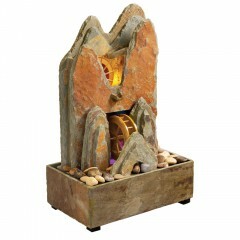 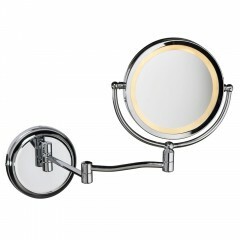 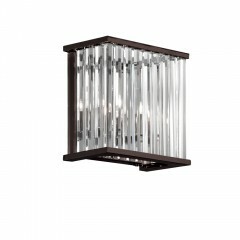 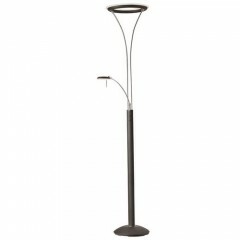 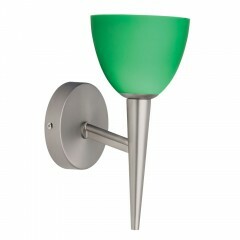 Today they offer a lot in contemporary lighting in North America and around the world for customers and designers. 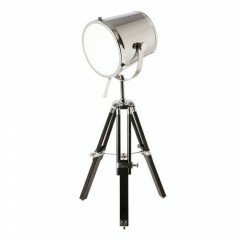 They have the skills, resources and experience to bring your lighting visions to life. 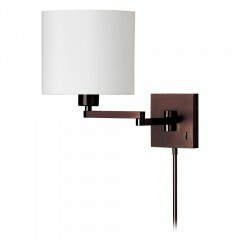 Dainolite Lighting, for the past 40 years, has been trusted under its Micheline brand name for making sleek and profound lamp shades. 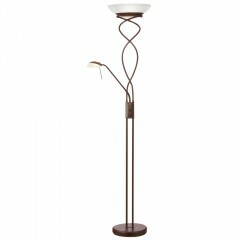 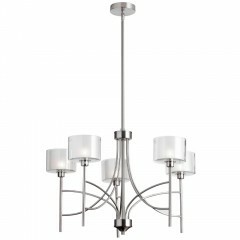 By blending modern approaches with old world craftmanship, Dainolite gives you lighting products that are one of a kind. 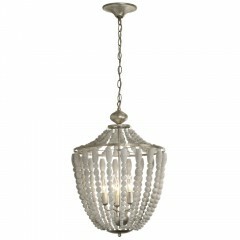 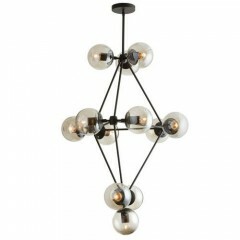 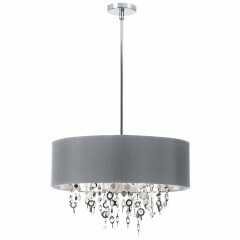 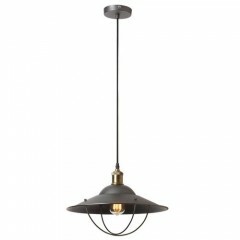 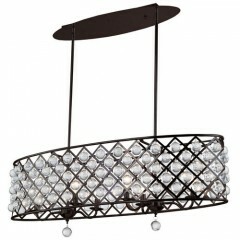 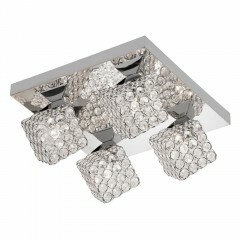 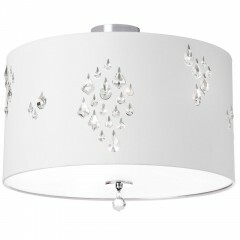 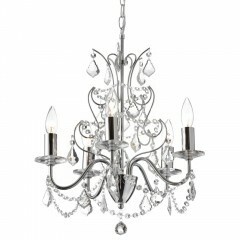 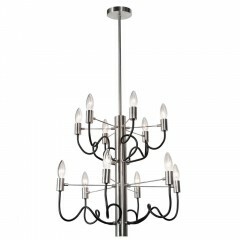 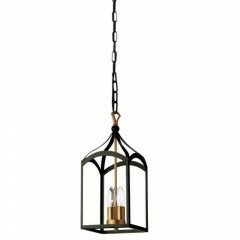 Dainolite offers signature lighting fixtures from Chandeliers and Pendants to Sconces and Table Lamps.